This post is a little bit late as I’ve just gotten round to publishing it! 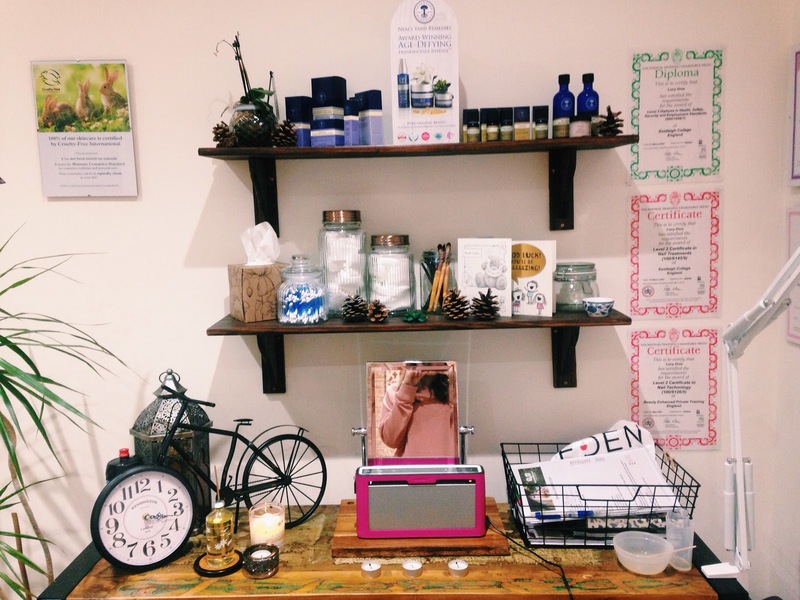 I visited Raw Eden Beauty back in December in its early days to trial some of the treatments on offer and explore new beauty products. 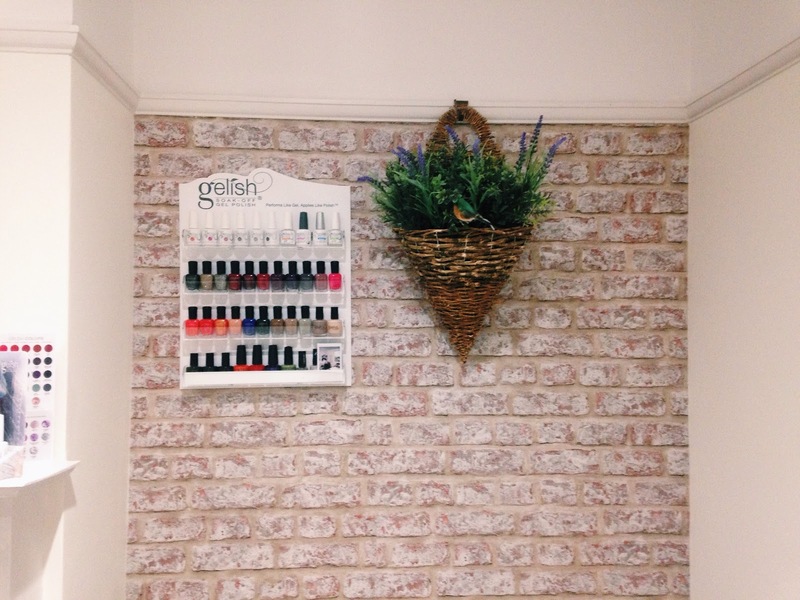 different beauty experience; a relaxing beauty retreat away from busy town centres, she achieves this as her salon is located at home in Chandlers Ford, Southampton with beautiful natural views of the woodland area behind her house. 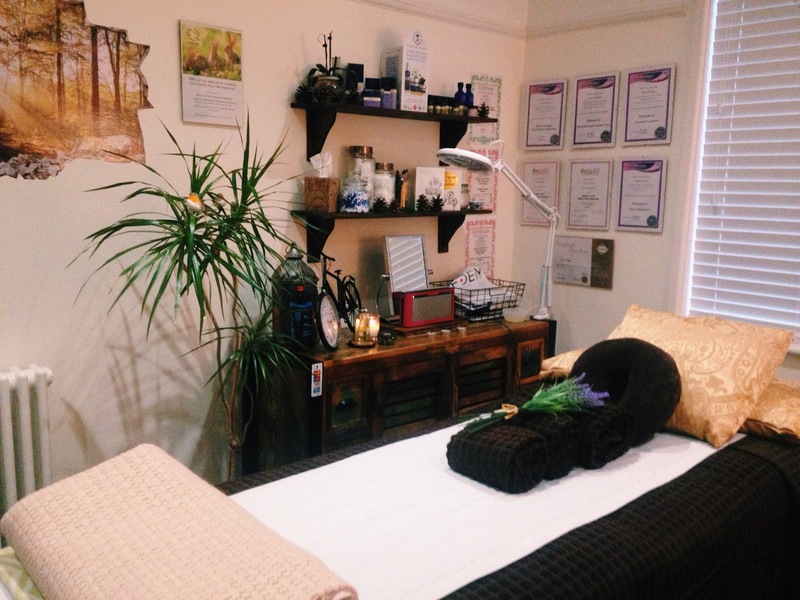 As soon as I walked in I felt instantly calm; the relaxing incense and peaceful music created a tranquil ambiance and prepared me for my treatments. I had booked in for a neck and shoulder massage but Lucy kindly offered me a half body massage for a reduced price as this was a promotion being offered throughout December. I was also there to have my eyebrows threaded for the first time. 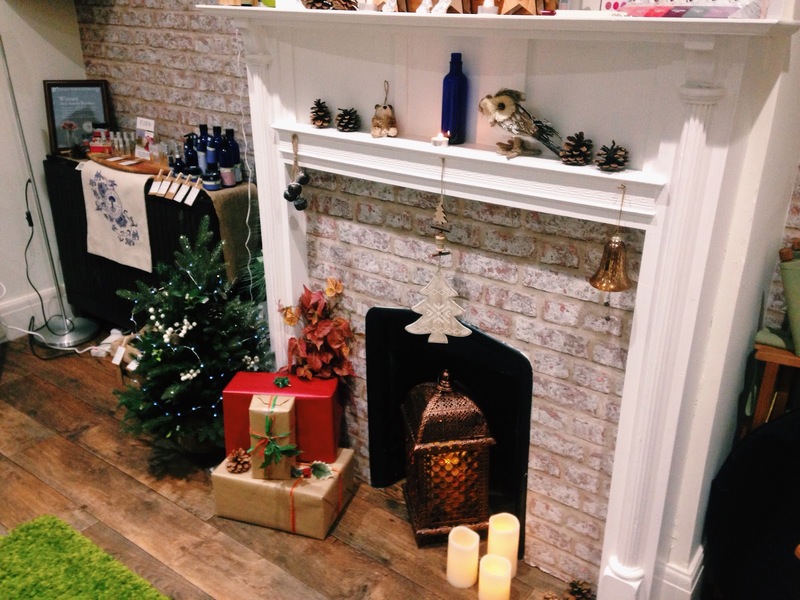 Starting with the massage, Lucy explained each of her Neal’s Yard aromatherapeutic body oils to me and the effects each one has on the body and the ingredients used in them. Getting to choose which oil I preferred already made me feel comfortable being in the Raw Eden Beauty Salon. The massage was soothing and focused heavily on my neck and shoulders as that was where most of my muscle tension had built up. For the last few years I had been going back to the same salon to have my eyebrows waxed, I started to realise that my beautician really wasn’t doing a good job and slowly making them appear thinner and thinner. I decided to take the leap to threading and put my trust in someone new. Lucy carefully spent time brushing my brows and explaining to me how I would have to grow them out as I wanted to achieve bushier and fuller brows. She also informed me of the benefits of threading over waxing, and details of the cruelty free products she was using. I had gotten myself used to the sensation of waxing, so threading came at a complete surprise for me, but since going back I’ve been able to get over the pain. The job wasn’t rushed and Lucy made sure I was happy with them before finishing. 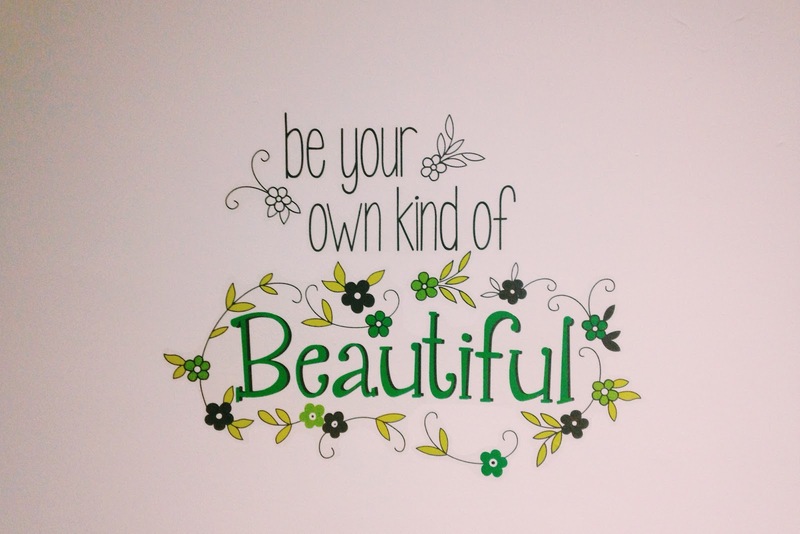 Raw Eden Beauty offers all sorts of beauty treatments from eco-friendly spray tans, to gel nails, to facials; even better you can purchase your favourite vegan beauty products directly from Lucy. The salon also stocks Eden Perfume; a vegan perfume supplier based in the heart of Brighton’s North Laine’s. Eden perfumes use all natural ingredients to produce perfumes that smell distinctly like popular fragrances such as; Channel No.5. For more information visit the Raw Eden Beauty website, where you can view treatments, prices and contact Lucy about booking in your vegan salon experience. A massive thank you to Lucy for the lovely experience and Neal’s Yard samples, and best of luck with your Raw Eden Beauty adventure!